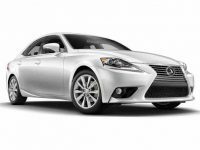 Driving a Lexus is something that many people dream of. 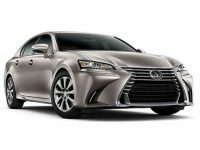 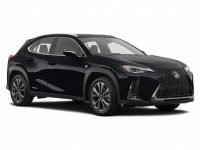 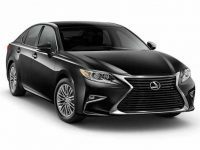 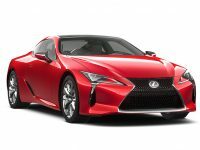 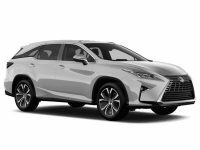 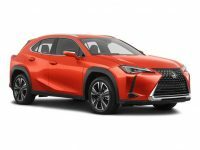 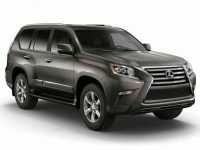 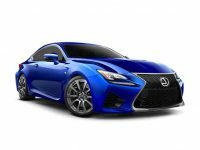 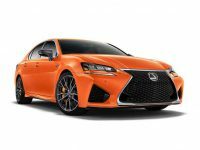 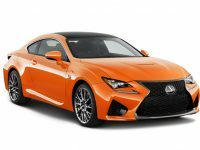 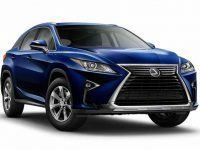 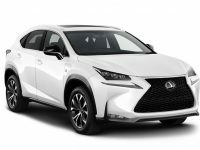 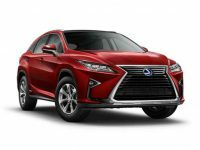 These luxury vehicles are among the nicest on the road today, which is why so many people are looking to Lexus leasing in the NYC and Brooklyn area. 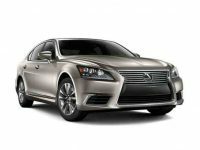 If you would like to drive a Lexus, you will want to make sure you work with the best leasing company in the area. 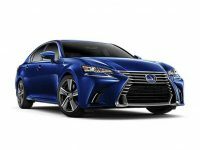 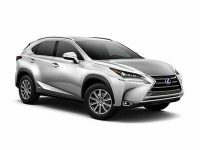 Here at Best New Car Deals we are able to help you to find the perfect Lexus to lease, and at the best terms possible.